I am excited by creative collaboration and problem-solving. I love learning about how things are connected and hearing other people’s stories. 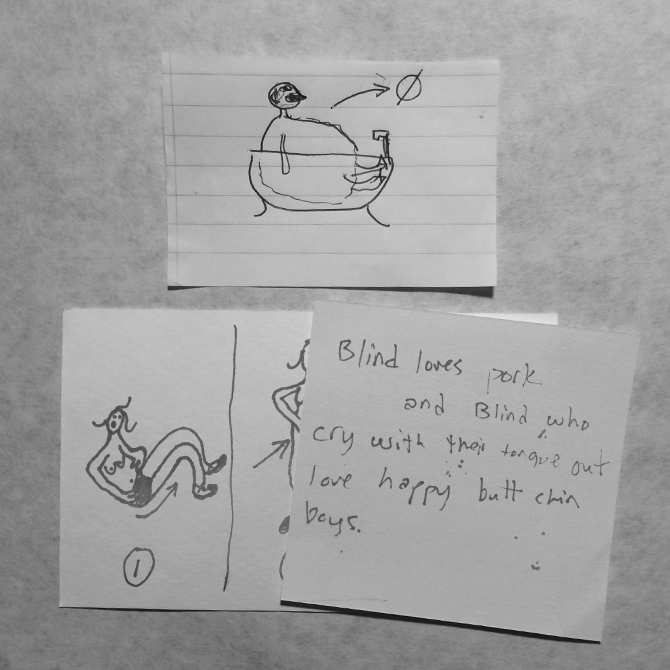 Telephone pictionary is my favorite pastime.